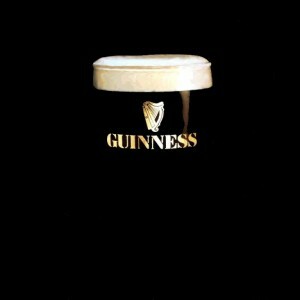 Is Guinness Good for You? Do elephants die in the wild? If yes, how? I was about to turn the light off when my heart leapt jolted out by a sudden rap on the door. Never knew food is like smoke, drink, other bad habits. You get company only as long as you stick yourself to the fool’s end of those things. Announce the decision to quit at your own peril.